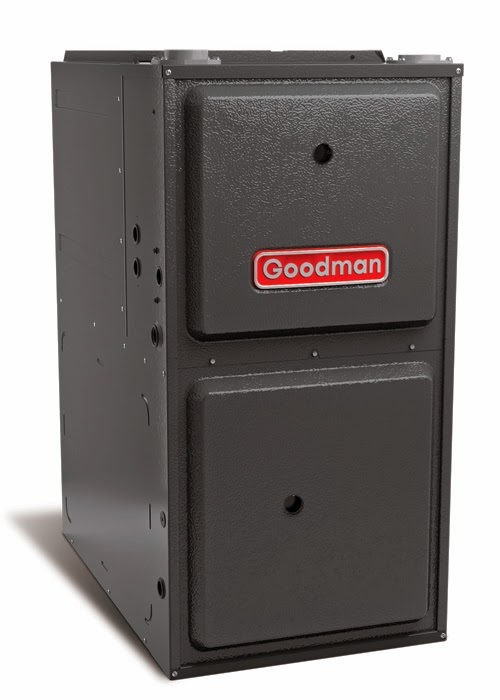 Goodman produces a complete line of residential and light commercial air conditioning and heating equipment at its modern, high-technology factories in Houston, Texas; Dayton, Tennessee; and Fayetteville, Tennessee, Goodman Heating Cooling sold through a world-wide network of distributors and independent installers who are dedicated to uphold the company’s high quality standards. 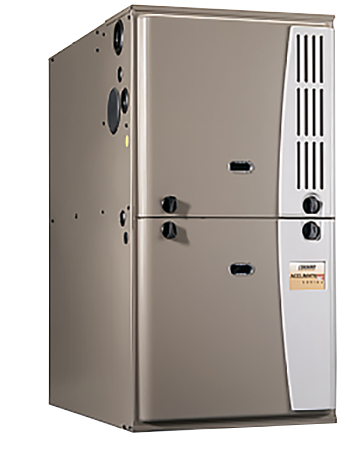 With regard to indoor comfort, every homeowner wants their HVAC (Heating, Ventilating, and Air Conditioning) system to provide the perfect balance of optimum temperature control, enhanced indoor air quality, and maximum energy savings, coupled with dependable and reliable operation. 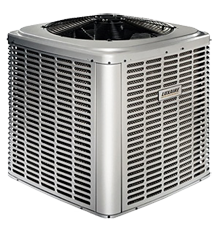 And, today more and more homeowners want their HVAC system to be environmentally friendly or defined as ‘green’. 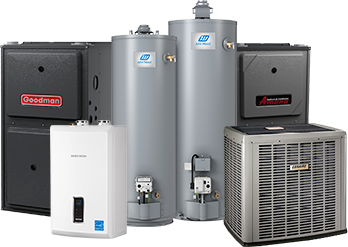 As a leading HVAC manufacturer, everyone associated with Goodman heating and cooling products shares the same quality, comfort, economical, and environmental goals as homeowners. 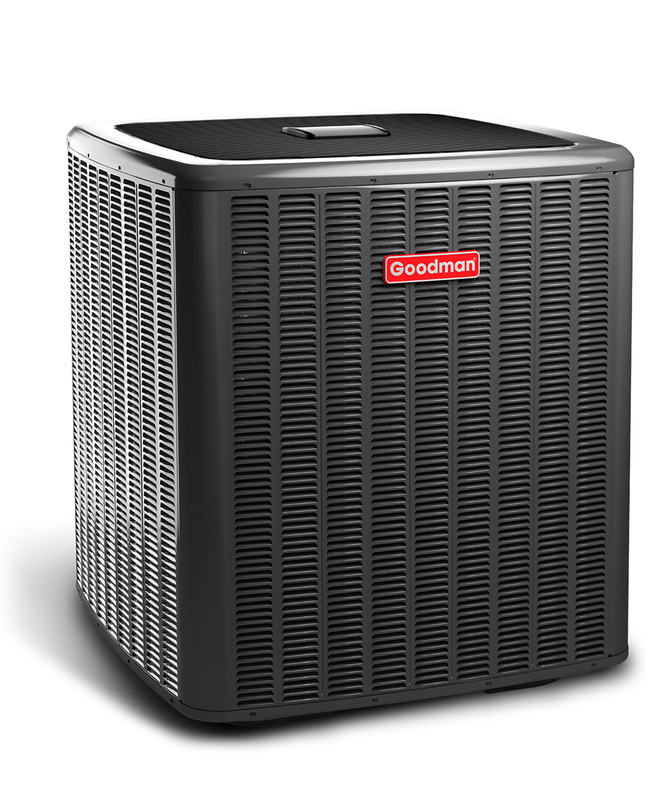 Since the first day of operation, the folks at the Goodman brand have been focused on building high-quality heating and cooling products that deliver outstanding comfort, money-saving efficiency ratings, and durable systems that are refreshingly affordable. 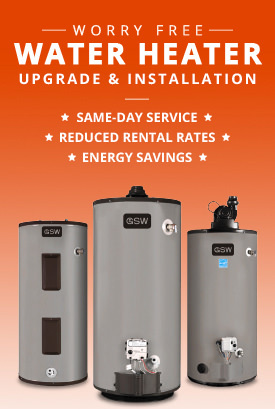 As a result, millions and millions of homeowners say “Thank Goodness for Goodman”. Can’t find the brand you’re looking for? 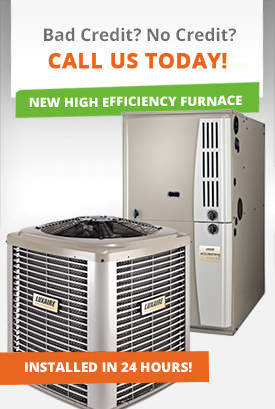 We carry most Canadian brands, contact us today!